Anyone can recycle a plastic bottle by tossing it into a bin, but it takes a bit of skill to propel it into that bin from 500 feet away. Skill, and a copy of "Soda-Pop Rockets." 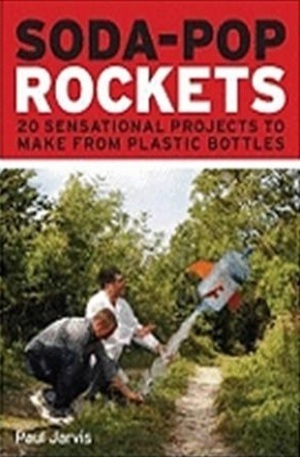 Author and engineer Paul Jarvis has designed 20 different easy-to-launch rockets that can be built from discarded plastic drink bottles. After learning how to construct and fly a basic model, readers will find out new ways to modify and improve their designs, including built-on fins, nosecones, and parachutes that enable a rocket to float safely back to earth. More complex designs include two-, three-, and five-bottle rockets, gliding rockets, long-tail rockets, cluster rockets, whistling rockets, ring-finned rockets, and a jumbo version made from a five-gallon water-cooler tank. Clear, step-by-step instructions with full-color illustrations accompany each project, including how to build a launch pad, along with photographs of the author firing his creations into the sky. For those determined to find an educational benefit to their tinkering, these rockets are a clear demonstration of Newtons Third Law. Soda-bottle rockets can even be used as science fair projects by budding engineers. You dont have to be a rocket scientist to build them, but who knows what career path youll take after you do? 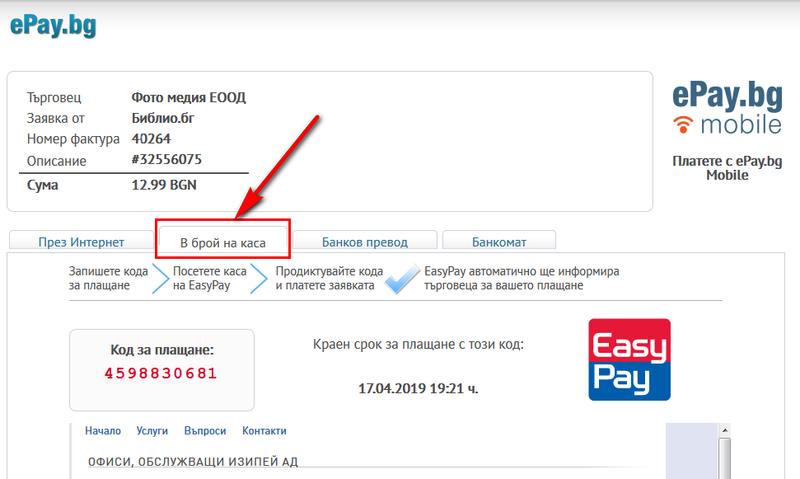 Благодарим Ви, че решихте да споделите с нас вашето мнение за "Soda-pop Rockets".